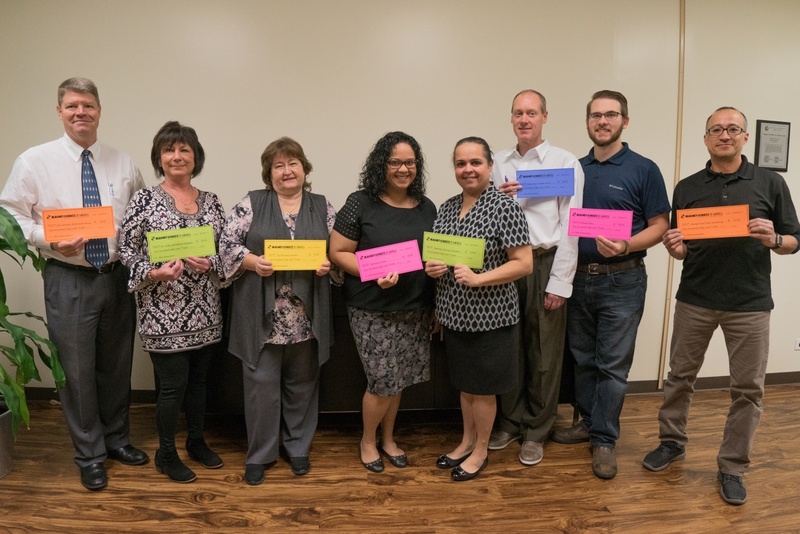 On September 8, 2017, MSA employees were asked to share what their passions and interests were as it relates to making a difference in the community and the world we live in. Nonprofit organizations or general causes employees thought deserved consideration were submitted for review by the MSA Stewardship team. Eight organizations suggested by MSA employees will receive this donation including: The Salvation Army, Convoy of Hope, DuPage PADS, The Ronald McDonald House, TLC Animal Shelter, St. Jude’s Children’s Hospital, Feed My Starving Children, and the Oswego First Tech Challenge. MSA Stewardship formed as a result of the need to steward, or care for, the knowledge, property, products, and business obtained throughout the history of the Magnet-Schultz Group for the continued prosperity of our people, our community, and our customers. MSA appreciates all employees’ submissions and continued participation in this new initiative. Stay tuned for MSA Stewardship’s upcoming activity to support disaster relief.